ATP’s recruiting partner PlaneSense has had an overwhelming response for interviews and will now be recruiting pilots on October 1st and 2nd at our Daytona location. PlaneSense is sending their top recruiters to ATP to hire our pilots. 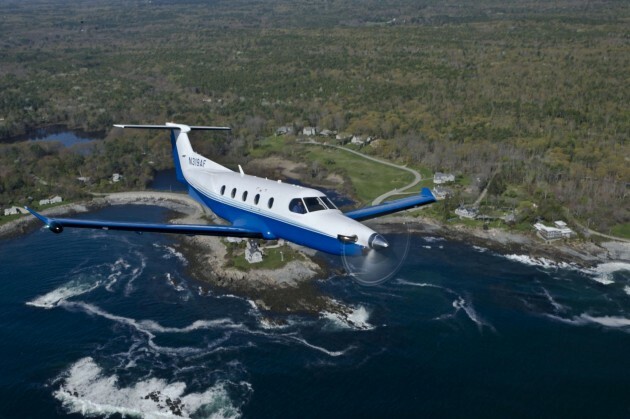 The PlaneSense program began operating in 1996, and it currently has a fleet of over thirty Pilatus PC-12s. The program is supported by over 250 aviation professionals who handle all aspects of management, operations, scheduling, quality assurance, and administration. SkyWest will host a Job Fair at ATP’s new Flight Training Center at Phoenix-Mesa Gateway Airport in Arizona on Saturday November 2nd beginning at 10:00 am. 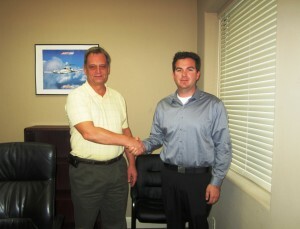 Ashley Green from PilotPool.com is in the business of linking airlines with pilots who want to fly for a living. She has been very busy lately, but has taken a break to give PilotPool Pilots some advice on producing a professional aviation resume and I have included it here. On Tuesday, January 22nd, Republic Airlines sent Chautauqua Director of Operations Alex Osleger to ATP’s Jacksonville Florida Flight Training Center to interview 15 current ATP Instructors for First Officer positions at Republic. The flight experience level of those interviewed ranged from 400 to 1200 hours of total time. Those who successfully completed the interviews will be offered formal Conditional Offers of Employment (COE) by Republic, which means that when those pilots offered the COE complete the conditions which are part of the offer that they will report to Republic to begin training with either Republic Airlines, Chautauqua or Shuttle America. Republic will continue to send recruiters to ATP’s Flight Training Centers to interview ATP Instructors monthly. Republic has signed an agreement with ATP which enable Republic Recruiters to reach into the Flight Training pipeline to interview ATP Flight Training Students. If the student interviews successfully they will also be given COEs that will allow them to immediately begin training with Republic when the conditions of their offer is met. On Tuesday, January 8th, Republic Airlines sent Chautauqua Director of Operations Alex Osleger to ATP’s new Phoenix Flight Training Center to interview 15 current Instructors for flying jobs at Republic. The flight experience level of those interviewed ranged from 300 to 1300 hours of total time. 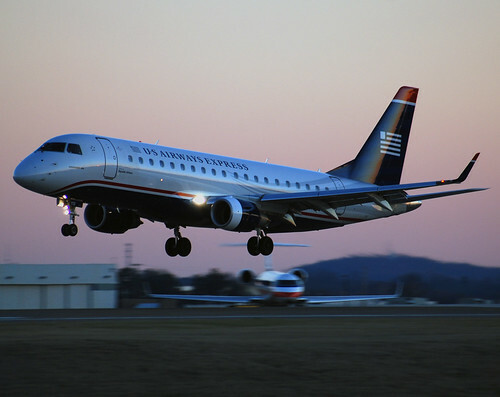 The Airline Industry has been hiring new pilots at an ever increasing rate for the last year, and hiring can only become more frantic as we approach the beginning of 2013. That is the year when over two thousand senior airline pilots will have to retire at age Sixty-five. With the increased amount of pilot recruiting going on, it pays to spend some time thinking about how to prepare for the rare opportunity a pilot’s interview presents. Alex Osleger is the Director of Operations for Chautauqua Airlines, which is one of three airlines owned by Republic Airways holdings. Mr. Osleger has established himself as an authority in the regional airline industry, so we were very pleased when he took time from his hectic schedule to answer a few questions for us. You have just received a phone call from the airline that you have been pestering for a job. They called to schedule you for an interview, and you only have two weeks to prepare for it. Now what? The Airline will complete a ten year background check on you. Be ready to explain any abnormalities that may appear. You will meet and speak with many people from different departments at the Airline. The Airline – Know a brief history of the airline, and be knowledgeable about current events affecting the airline also. Get “the Gouge” – Research all available resources to learn about the nature of questions presently being asked by interviewers. Interview Process – Learn about the agenda for the interview: Does this airline have a two day interview or one? Is there a Sim Ride? What kind of maneuvers are on the Sim Ride? Is there a technical interview? What does the technical interview focus on? What kind of IQ Tests are given? First Class Medical – Have a current, official copy. Transcripts from High School and College – Again, current and official. Letters of referral – Preferably from other pilots whom you have flown with and/or worked with. Log Books – All columns added up and in agreement with each other. Driving Record – At least five years, preferably ten year copy of your record. Review FARs – With emphasis on Part 91 and Part 121.
Review AIM and Jeppeson material – Be ready to answer Commercial/Instrument questions about: VDPs, weather interpretation, weather, speed limits, holding entries and speed limits, Airspace cloud clearances, MSAs, Jepp approach plates, enroute charts and terminal charts. Tell me about a time you made a decision in the cockpit that you regret? Tell me about a time you’ve been scared while flying? How did you handle it? A senior Captain informs you that he will not be using checklists on “his” flights, what would you do? Be prepared to take personality tests. Know systems for airplanes in your log book – Chances are that the interviewer has some experience in some of the aircraft that you have in your log book and will ask questions about it. Being prepared gives you a relaxed feeling that will come across as confident in an interview. In the interview, keep your answers short and concise. Don’t try to bluff anyone, they have seen it all. Prepare yourself, go to the interview well-rested and relaxed, be honest and most importantly be yourself. Stay alert and learn from the experience, you may get the opportunity for a second interview.